Whether you’re making whiskey (or whisky), brandy, gin, vodka, rum, tequila or just pure spirit as a small commercial distillery or an amateur distiller, StillforYou 60 gives you a complete solution. To ensure your satisfaction, we’ve invested considerable time and money ondevelopment, used a lot of engineering knowledge and put a huge amount of effort into designing and manufacturing a still that will meet your highest expectations. StillforYou 60 is a simple, durable,yet high-precision unit. 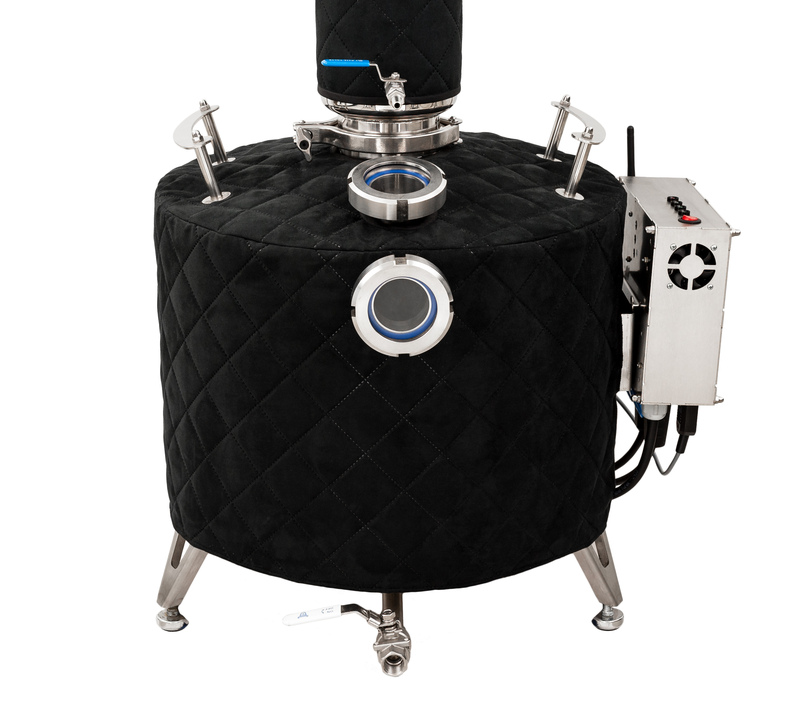 It’s fully automated if you just want to “get on with it”, yet most of its settings and functions can be adjusted so you can experiment with alcohol distilling. Whatever you choose, your still has been designed and manufactured to give you a lifetime of pleasure. With StillforYou 60 you can produce alcohol that’s purer than the best and most expensive premium spirits. No extra purification is needed, e.g. 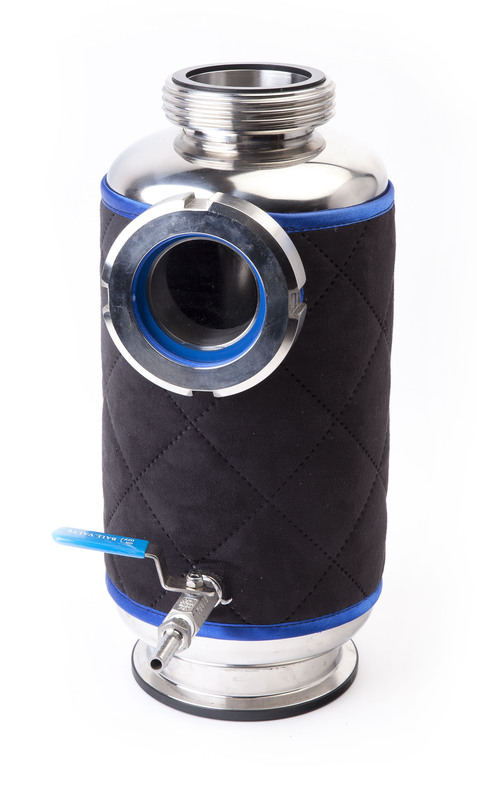 with carbon filters; the product is ready to drink immediately or be blended to make other drinks. StillforYou 60 is a complete, ready-to-use unit that’s refined in every detail. Each still is precision manufactured, using advanced theoretical and practical knowledge as well asa technological capability that’s not usually available to small-scale producers. The innovative solutions we apply guarantee safe operation and the highest alcohol quality. All you need to do is enjoy your still and the delicious alcohol that you’ll soon be producing. 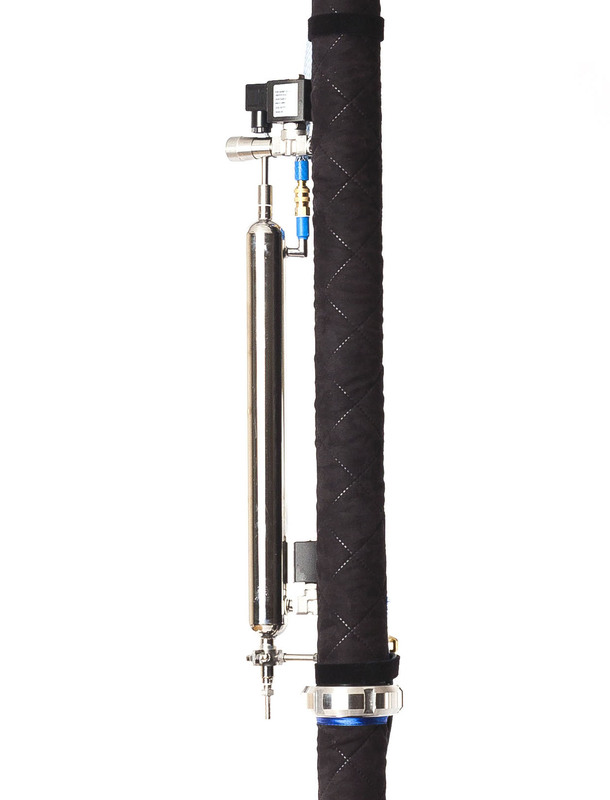 If you want the best tails to stay in your distillate when you use low wines to produce anything other than pure ethanol (for instance, whiskey, brandy, gin, rum or tequila), StillforYou 60 offers you this option. All you need to do is change the distillation settings on the remote control. Unlike other stills, StillforYou 60 ’sin-house designed and manufacturedstabilizer is more than just a tube filled with packing material. The whole unit is much wider than the column. That’s because our stabilizer core (filled with copper Spiral Prismatic Packing – SPP, to form a high-performance catalytic filter), is surrounded by a void that forms the spirit container and gives the extra width. 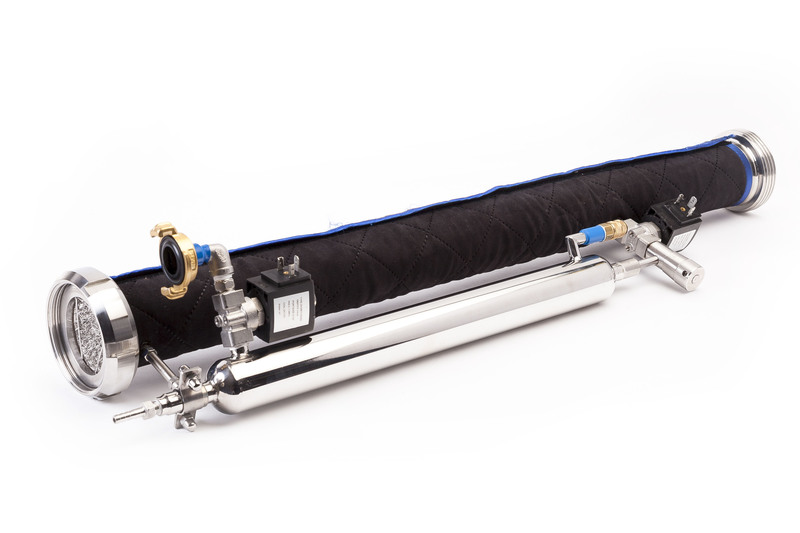 Because the StillforYou 60 uses quick-connection SMS couplings, no tools are needed to attach the stabilizer to the boiler and SPPColumn. This takes just a few seconds. To help you save electricity and protect the environment, your StillforYou 60 stabilizer is insulated with removable, washable fabric. StillforYou 60 engineering design is based on Vapor Management (VM) and Liquid management (LM) reflux columns. 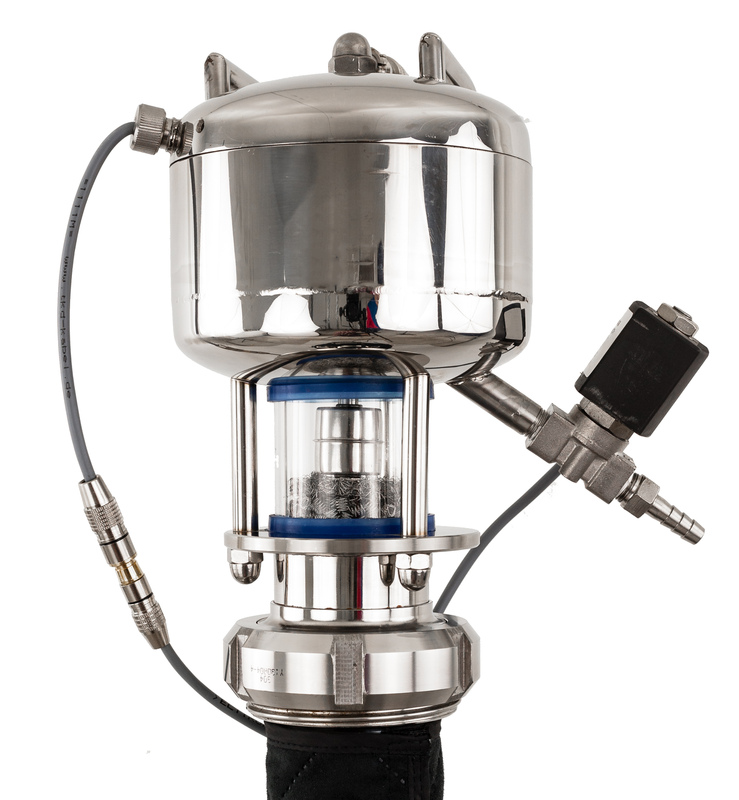 Due to theirexcellent functionality, Vapor Management (VM) and Liquid Management (LM) columns are widely used in distillation sets by those who value alcohol quality. In our experience, no other solution can compete in reflux systems,especially as we’ve raised the standard beyond other manufacturers, dispensed with VM and concentrated on LM. StillforYou 60 automatically separates fores from hearts, something we’ve achieved with a lowered hearts collection point. In other stills, after initial fores collection, during the main distillation, the remaining traces of fores go straight into the hearts and contaminate the final spirit. Imagine using a drinking glass to hold gasoline and later trying to drink water from it. How many times would you have to empty and refill the glass until you couldn’t smell and taste the fuel? StillforYou 60 separates the initial fores as in other stills, but that’s where any similarities stop. In our still, the remaining fores, which are present throughout most of hearts collection,are trapped at the top of the column. Because they’re lighter than the hearts (which stay below in the column), mixing is avoided. As far as we know, this invention, which we call Enhanced Liquid Management (ELM) is unique to StillforYou. We hope it will soon become the norm for guaranteeing better alcohol quality. SPP is the heart of each StillforYou SPP column. It’s a reflection of our quality that, as well as making SPP for our own stills, we supply professional-quality prismatic packing that’s valued worldwideby others who want the best packing material. 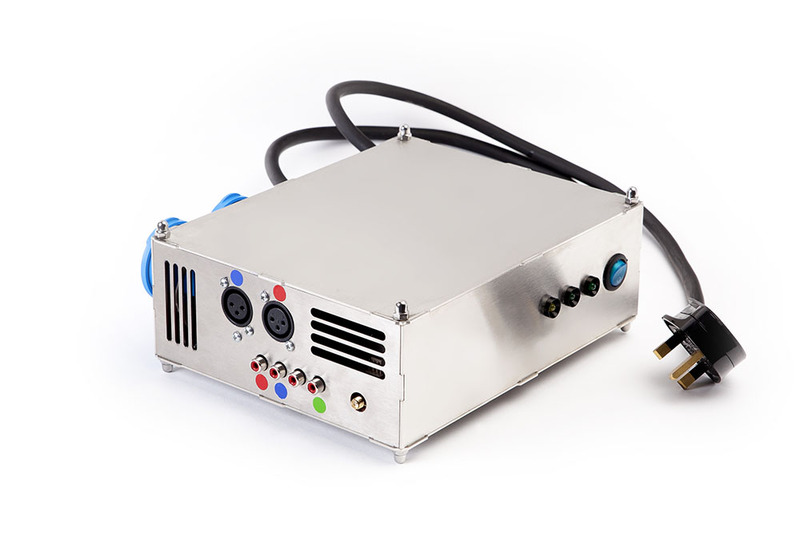 When designing the control unit, we focused on safety giving you protection against incidents such as power interruption, lack of cooling water or uncontrolled alcohol boiling in the column. A microcomputer inside the control unit runs software that has been designed and written exclusively for StillforYou. 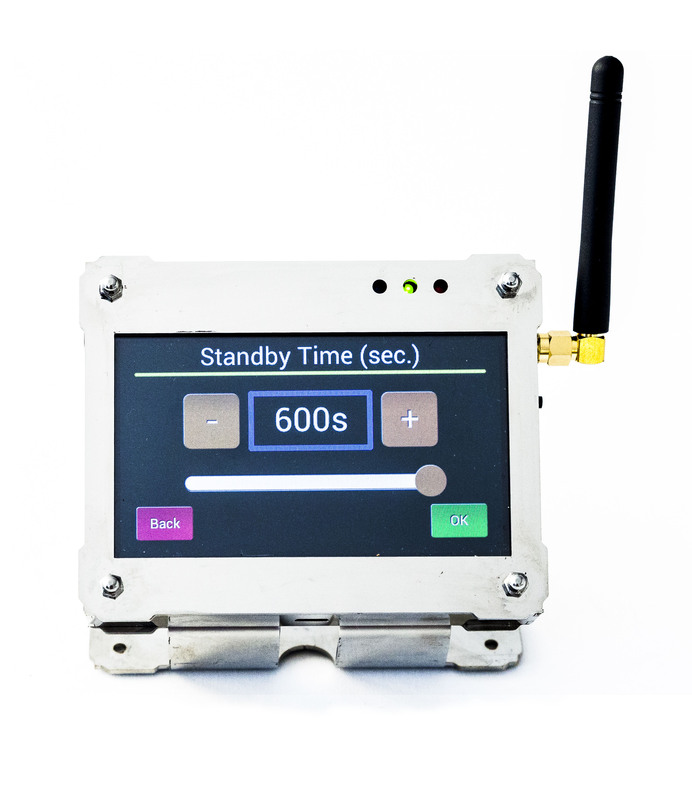 A wireless remote control connects to the control unit with Bluetooth technology so you don’t have to be in the same room, or even the same building, to control StillforYou 60. Your StillforYou 60 leaves our factory securely packaged to withstand the rigors of delivery.